The topic of New Year’s Resolutions came up over dinner this weekend. My fiancé shared his: more self-awareness (I did three cartwheels of joy in my head). A friend across the table leaned in, eyes smiling, and described a transformative experience during a recent retreat in Bali, where he vowed that 2019 would be a year of daily meditations, significantly less time spent on his cellphone (never to be touched during dinner) and optimizing his body by training to run three marathons and two half Ironman’s. Another friend pulled up the “notes” section of her iPhone and went down a detailed list of items: exercise more, be less self-critical, be more present. All of the eyes at the table turned their attention to me for my big reveal. The drum-roll sound might as well have been playing. I took a deep breath and asked for more sake, which only deepened the intrigue. In that moment, I realized I did not make any New Year’s Resolutions – not in the traditional sense. Despite not having any “New Year’s Resolutions”, I was off to a 2019 that I was proud of. I didn’t have a list of commandments to name on a moment’s notice, but I was on day two of a three day workshop that I signed up for in December after leaning on a friend for career advice. Not having New Year’s Resolutions somehow felt better than the alternative. So I dug deeper. I tried to remember my 2018 New Year’s Resolutions and my mind dissolved into white space; I know I made them, but I could not remember a single one. The same thing happened when I thought about 2017. White space. Blank. Abyss. Every year, we emerge from the champagne haze, diet-bending days and late nights that mark the end of another trip around the sun and talk about grand goals, high-achieving action and esoteric ideals. One third into the year, most of us have a vague recollection of our resolutions and some modified version of execution. What was once intended to be a push-up is now a push-up, but with knees on the floor. By summer, the rosé is flowing, resolutions are rarely mentioned and merely pressing against a wall passes for a push-up. By December 31st, we have completely forgotten what we so passionately spoke about in January and get going on creating a new soon-to-be forgotten list to share during this January’s dinner. This year is different. This year I started with intention, commitment and accountability. An intention to pursue my passion and values above all else. A commitment to a year of learning; to saying yes to anything that I believed would serve my intention. And an honest friend in my corner, holding me accountable for the things I told her I would do and reminding me of the person I told her I wanted to be. I invite you to follow me on a new way to do New Year’s Resolutions. Don’t worry about the “list” so much. You will have forgotten it by rosé season anyway. Spend time with yourself. Pull in whatever it is you usually push out to the margins of your mind. Set an intention around it. Play with that intention until you can say it out loud. When you say it out loud, see how your body reacts to it. If it fills you up, keep it. Write it down. Keep re-reading it. When you and the intention are one, set a commitment and take at least one immediate action step. Do not do any of this until you have an accountability source – a friend, a partner, a coach. None of this work will matter, unless you have an honest and reliable source in your corner. 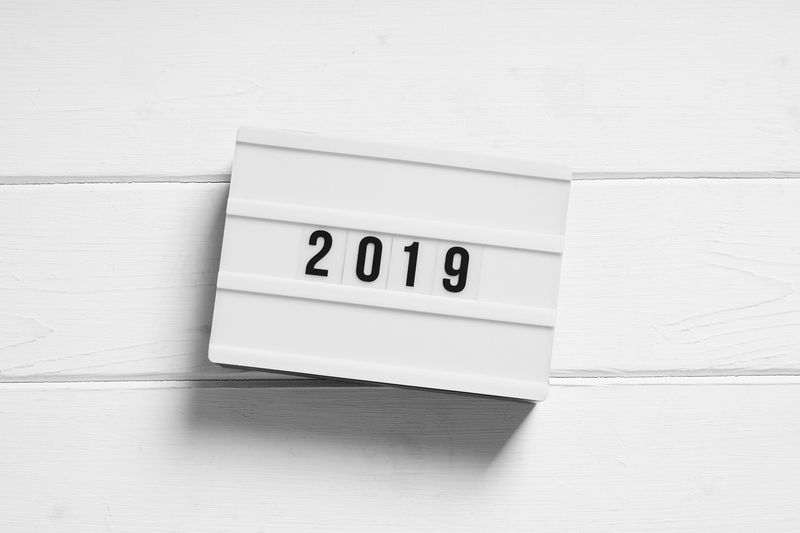 Happy 2019 – The Year of No Resolutions!